Paulo Coelho is a Brazilian lyricist and novelist. His novel "The Alchemist" has been translated into 80 languages. He has sold over 200 million copies worldwide and is the all-time bestselling Portuguese language author. 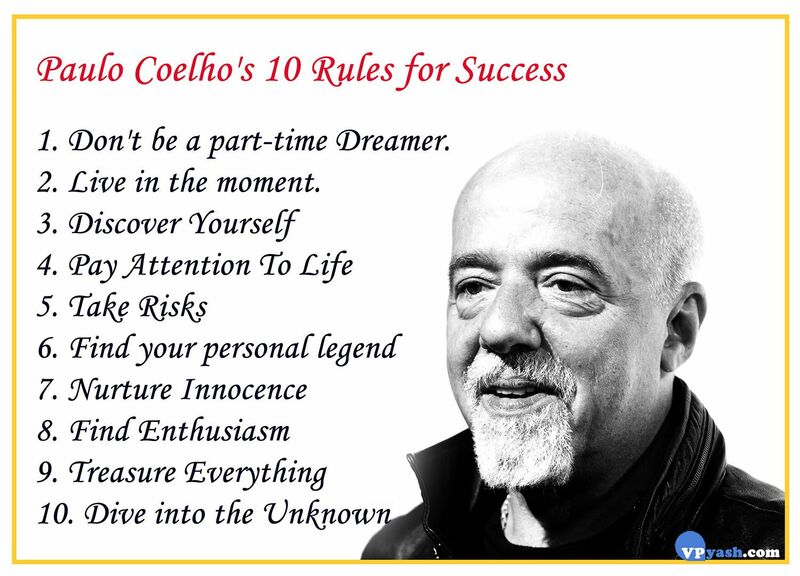 Paulo Coelho's 10 Rules for Success. Don't be a part-time Dreamer.